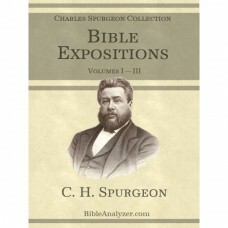 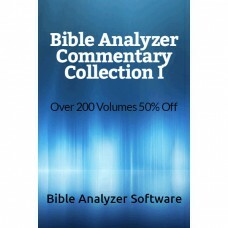 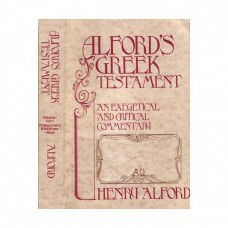 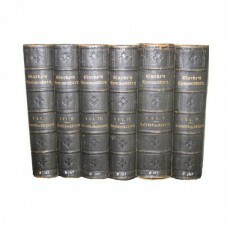 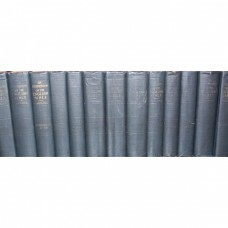 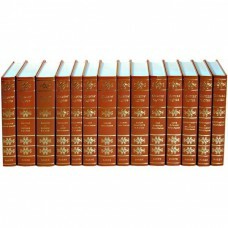 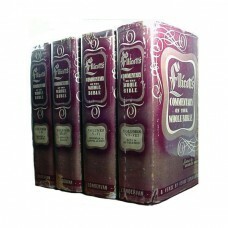 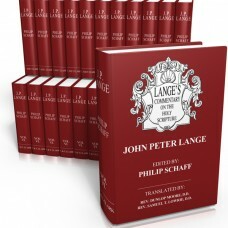 A Bible Commentary For English ReadersEight Volumes Charles Ellicott, Editor This is an an 8 Vol..
Alford's Greek TestamentAn Exegetical and Critical CommentaryFour Volumes Update - Strong's Numbers..
An Interpretation of the English Bible17 VolumesB. 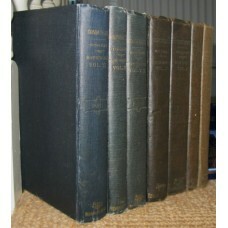 H. Carroll Benajah Harvey Carroll was a notabl..
Barnes' Notes on the Old and New TestamentsComplete 26 VolumesAlbert BarnesJames Murphy Albert Ba..
Spurgeon’s Expositions on the Bible, 3 Vol.Charles H. Spurgeon CONTAINING EXPOSITIONAL READINGS DER..
Cambridge Bible for Schools and CollegesOld and New Testament 57 Vols. 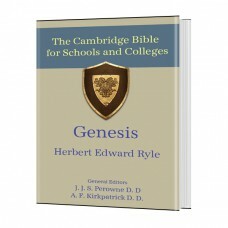 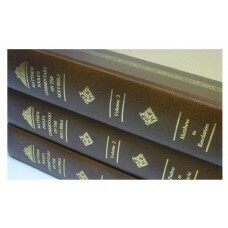 Update!This title now has ..
Cambridge Greek Testament21 Volumes Since many of our users are interested in Hebrew/Greek studi..
Charles Simeon Collection Horae Homileticae All 21 Volumes of Charles Simeon's, Horæ Homiletic..
Church Pulpit Commentary, 12 Vol.James Nisbet, Editor The Church Pulpit Commentary includes work ..
Commentary on the Whole BibleComplete Six Volumes Adam Clarke Adam Clarke was a Methodist theol..
A Commentary On The Holy Scriptures: Critical, Doctrinal, and Homiletical, with special references t..
Commentary on the Old and New Testemant5 VolumesJohn Trapp Puritan John Trapp is one of the most ..
Commentary on the Old and New TestamentsRev. 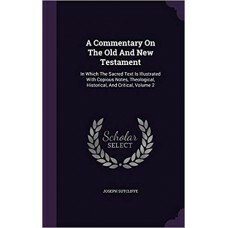 Joseph Sutcliffe Joseph Sutcliffe (1762–1856) was a..
Commentary on the Whole BibleThomas Coke6 Volumes Methodist Missionary Thomas Coke wrote A Com..
Dake Annotated Reference BibleNotes, Topics, Lists, & Chart Many years ago we aquired a Dake ..
English Annotations on the Holy BibleThree VolumesMatthew Poole Matthew Poole was a notable and i..
Exposition of the Old and New TestamentsComplete in Nine Volumes John Gill John Gill was a Bapt..
Exposition on the Whole BibleUnabridged in Six Volumes Matthew Henry Even though it is one of th..
Expositions of Holy ScriptureAlexander MacLaren 33 Volumes Expositions of Holy Scripture by Ale.. 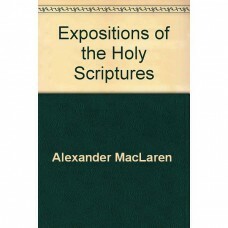 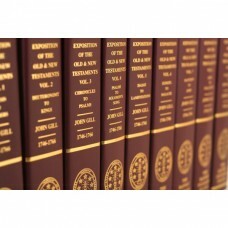 The Expositor's Greek New Testament Five Volumes William Robertson Nicoll With Inline Footnotes &..
Expository Notes on the Whole Bible2016 EditionDr. 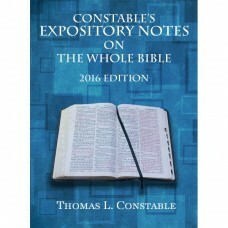 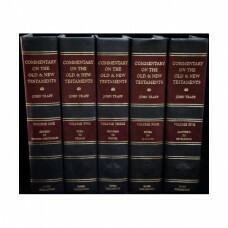 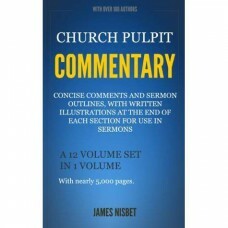 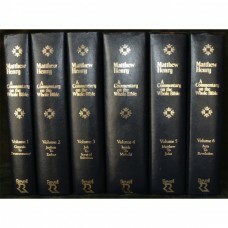 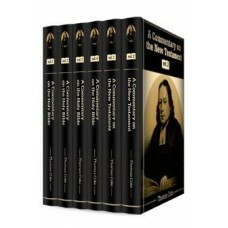 Thomas Constable Since 1985, Dr. Thomas Const..
William Godbey Commentary on the New Testament 7 volumes ..